He brought us the Mavericks and will be missed. 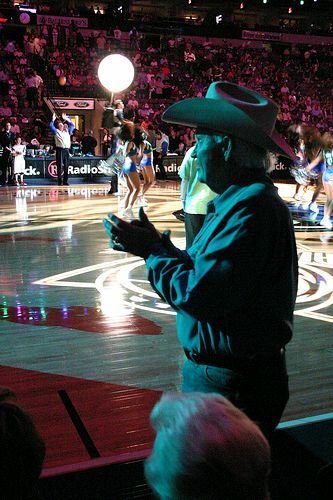 When the Mavericks won the 2011 NBA championship, Mark Cuban had the Larry O’Brien trophy handed first to Don Carter. Even though Carter was just a minority owner of the team at the time, that’s how much he meant to the Mavericks. It was Carter and Norm Sonju who founded the franchise in 1980, and Carter was the majority owner until 1996. His health had declined recently. He died yesterday at the age of 84.